James loves to read your emails though he cannot always respond. Send him a message! 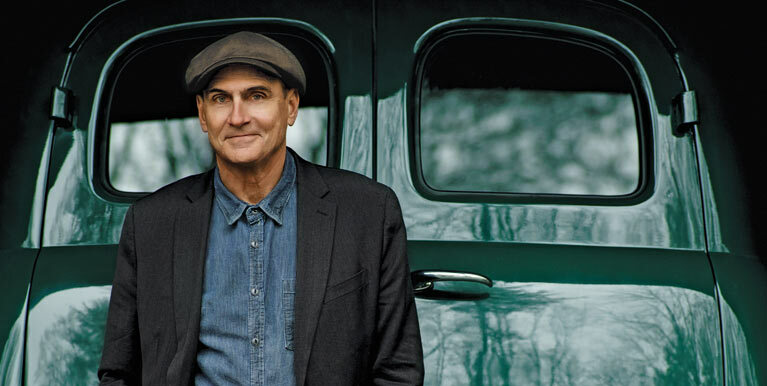 If you have specific questions or comments regarding JamesTaylor.com or our ticket presales, please view our Contact page for the appropriate customer service contact.